Varun studied business management at Nottingham Trent University, UK. Natasha Dalal – He dated his childhood friend Natasha Dalal to whom Varun called a family. They separated in May 2013. Varun is speculated to be wearing a shoe of size 9. In 2013, he was announced as the brand ambassador for the brand Gatsby. He has also appeared in commercials such as Pepsi, Panasonic smartphone, and Nestle Fruita Vitals alongside Alia Bhatt. Playing Rohan Nanda in the 2012 film Student of the Year alongside Alia Bhatt and Sidharth Malhotra. 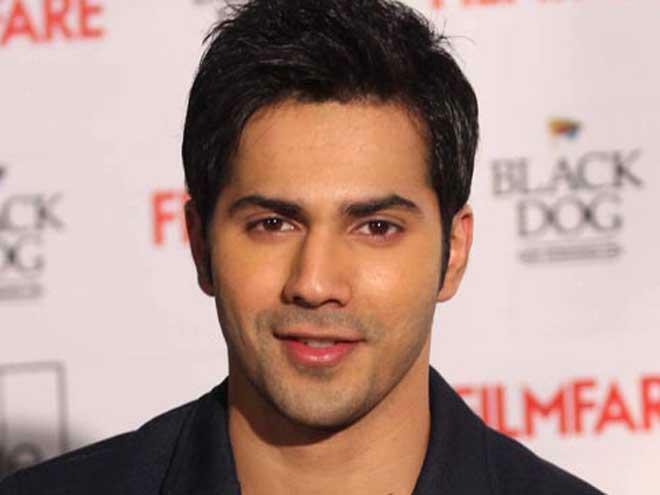 Varun debuted with 2012 romantic comedy film Student of the Year for his role as Rohan Nanda. Varun has an amazing body. His lean body is the result of hs consistent hard work and celebrity trainer Prashant Sawant, who is a personal trainer to Varun. Dhawan hits the gym for one and a half hours daily (But he gives rest to his body for a period of 2 weeks after seven months). He just cannot think of his life without fitness, which is very essential for a healthy and active life. He starts his time in gym with cardio as a warm up exercise and to speed up the heart rate, which is followed by weight training and several other exercises to target different body parts.